A mobile app is the ideal home for your loyalty program because it benefits both you and your customer. Having your reward program in a mobile environment will not only help with the success of your rewards program, but offering a mobile rewards program is going to help the success of your mobile app. Reward programs work best in the mobile environment by making it easier for users to see their progress, which improves their commitment to continue shopping with your company and earning points towards an award. You can also leverage the effectiveness of push notifications to notify customers when there are new or additional rewards to achieve. Offering a mobile rewards program can have a dramatic effect on how many downloads your app receives. It creates a customer-focused incentive feature for your app that will encourage more people to download your app. It will also attract consumers who may not have downloaded your app before, who will want to now because they are interested in your loyalty program. 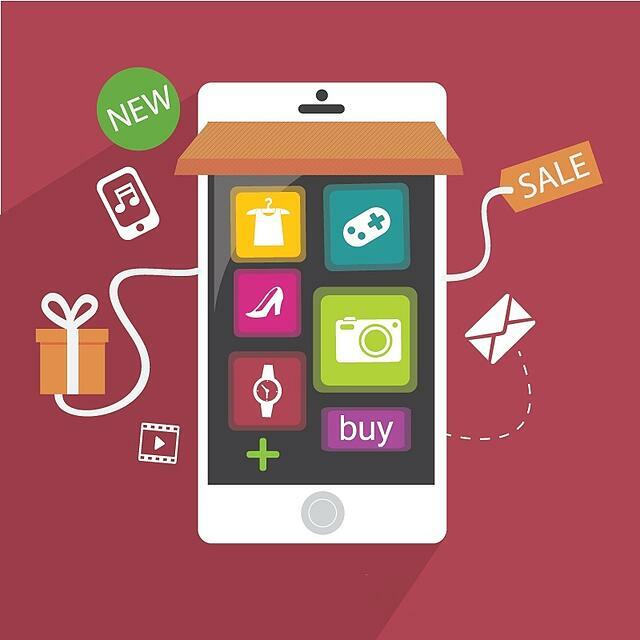 Mobile devices are changing in-store interactions for retailers. New POS and mobile payment systems are helping streamline the payment process by allowing people to pay with their mobile device. The increase in usage that a rewards program can have on your mobile app will also increase its popularity. This affects your app’s ranking in the Apple App Store, Google Play and other app marketplaces. The higher the ranking, the more visibility your app is going to have and the more downloads it will receive.